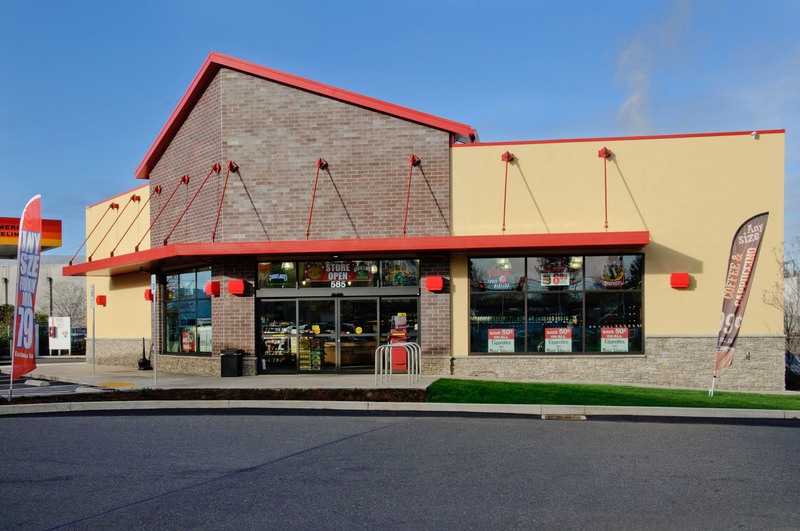 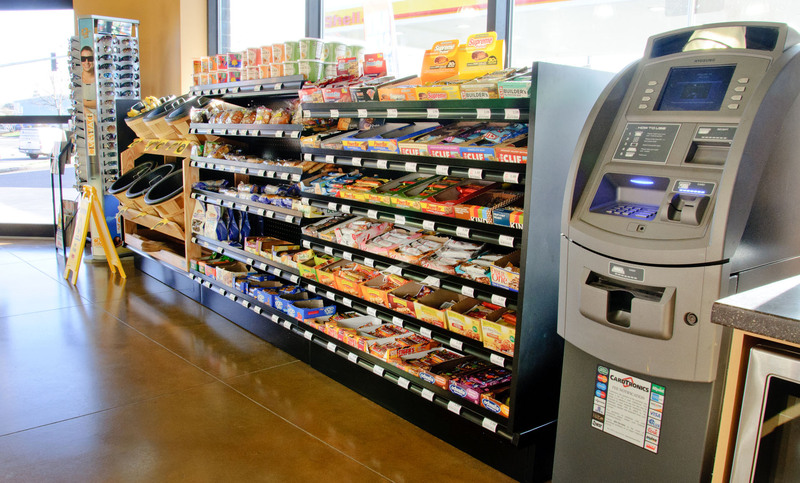 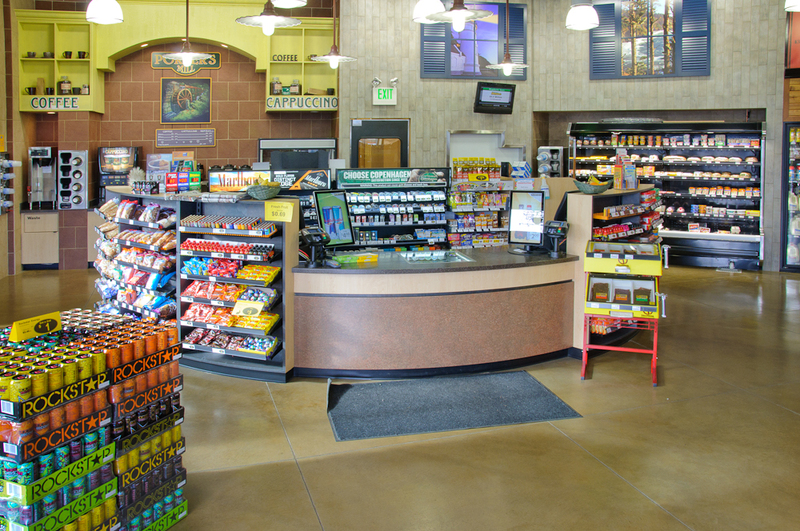 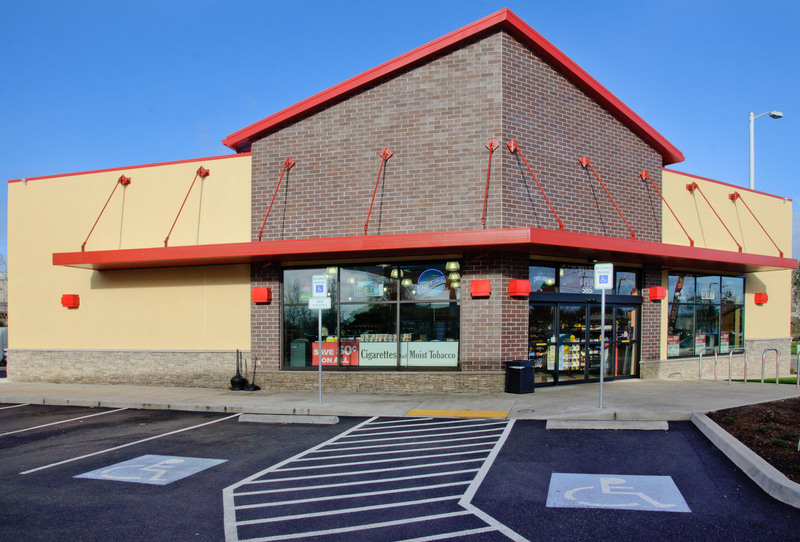 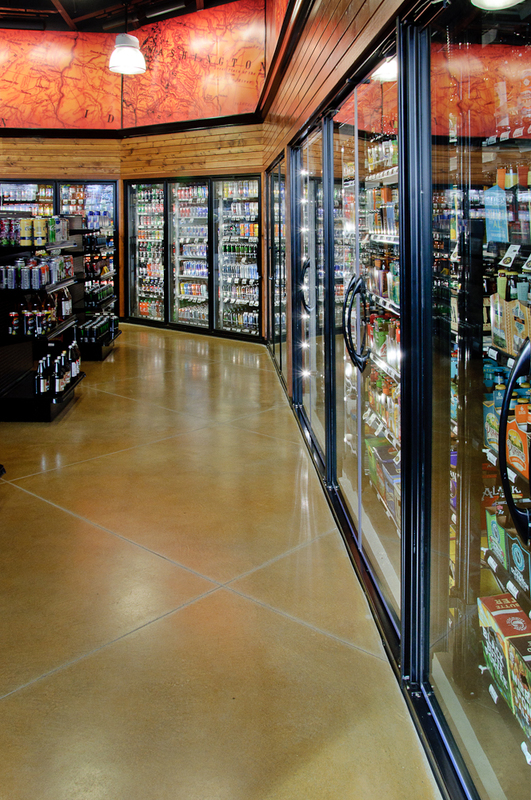 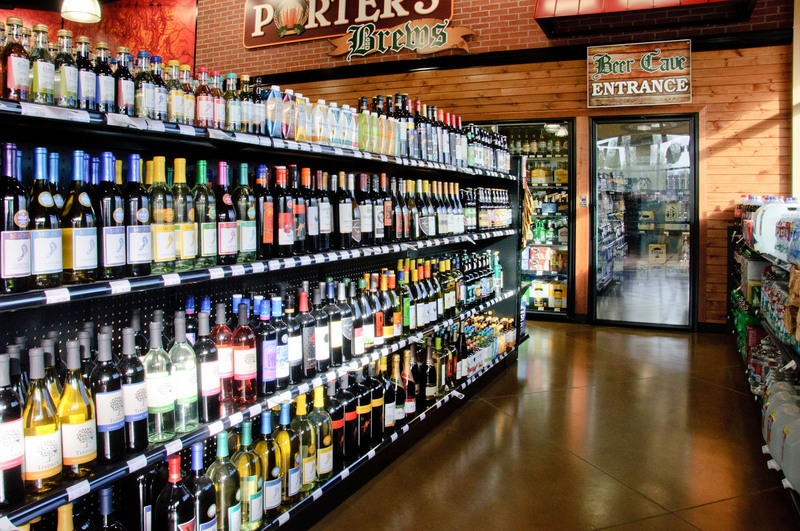 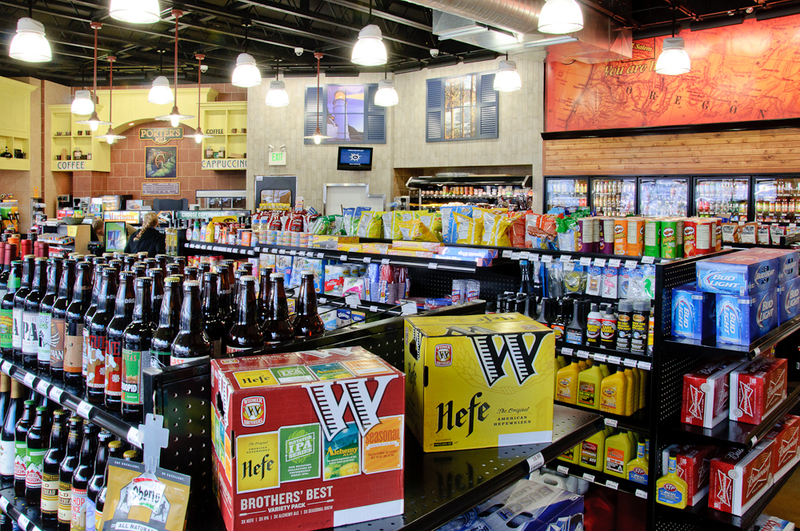 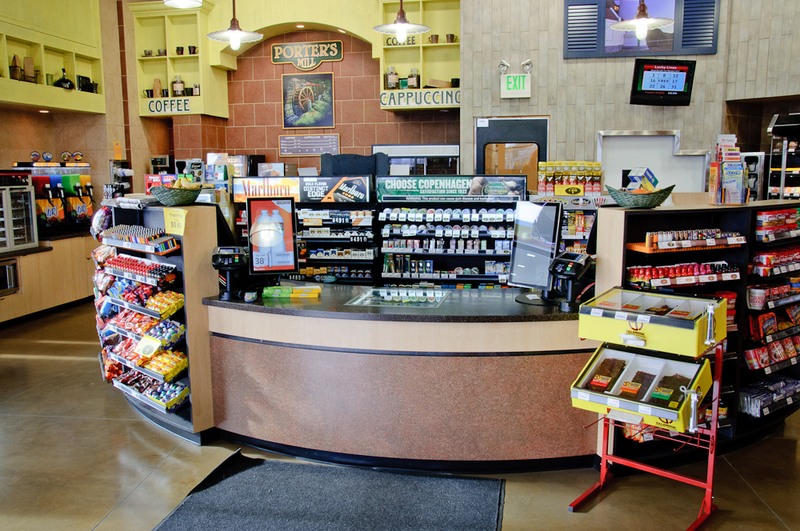 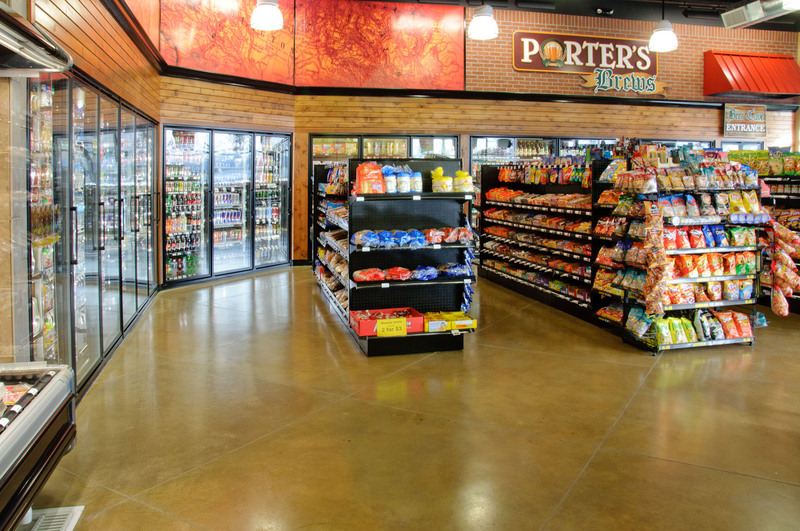 Taking approximately four months for completion, Porter’s, the brand new convenience store located at the West Salem Shell station opened for business in late November. 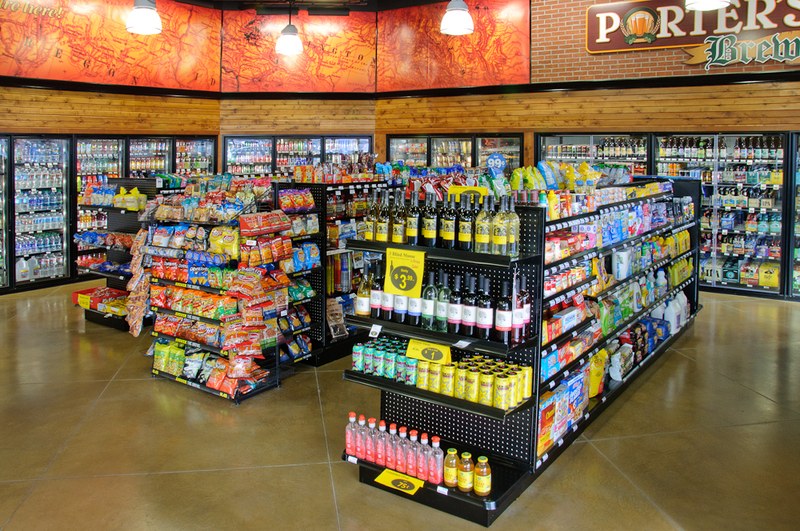 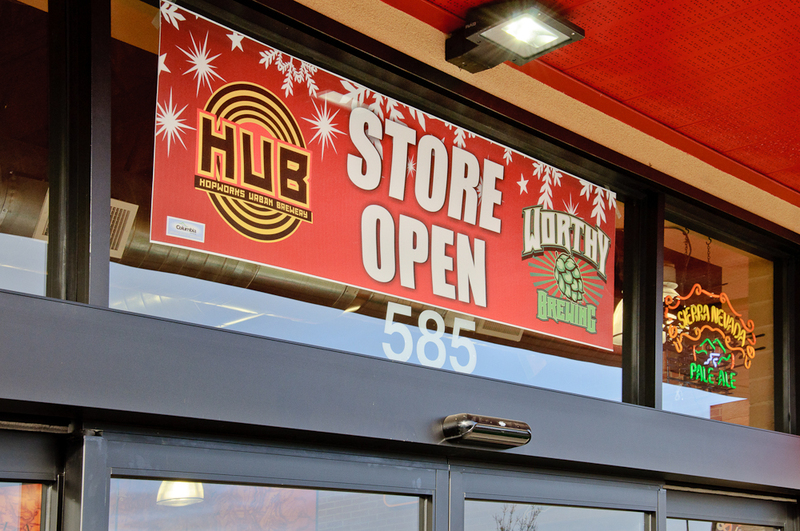 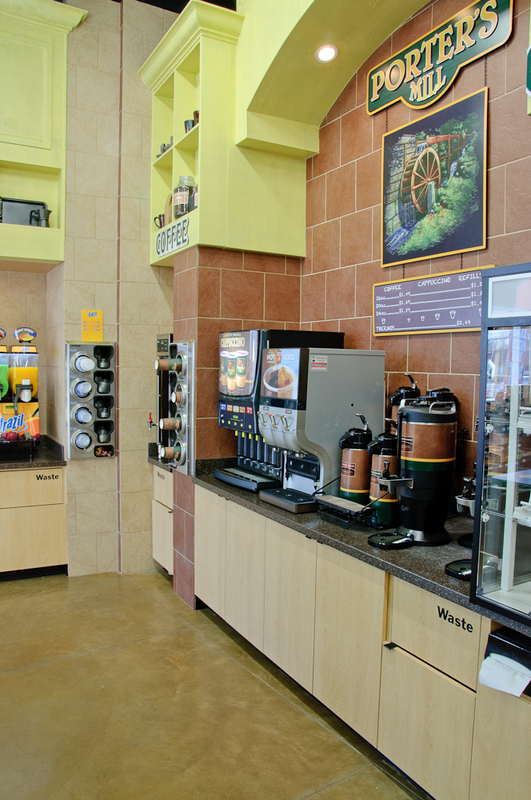 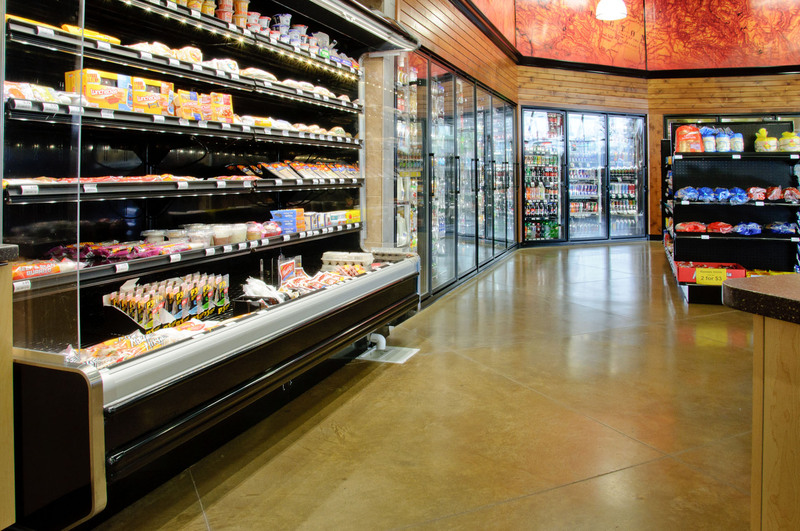 After demolition to the aging building that stood in its place, our crews worked to construct a new 3,000 sq ft store increasing product availability and selection and the means to provide fresh food options. 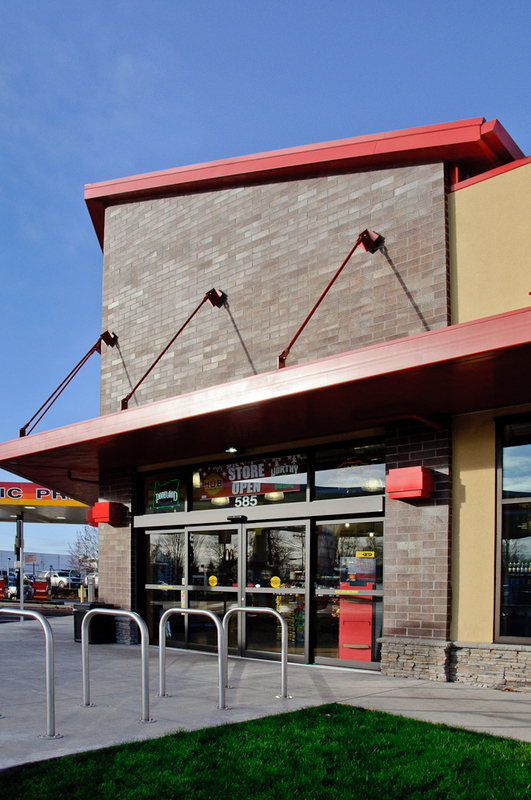 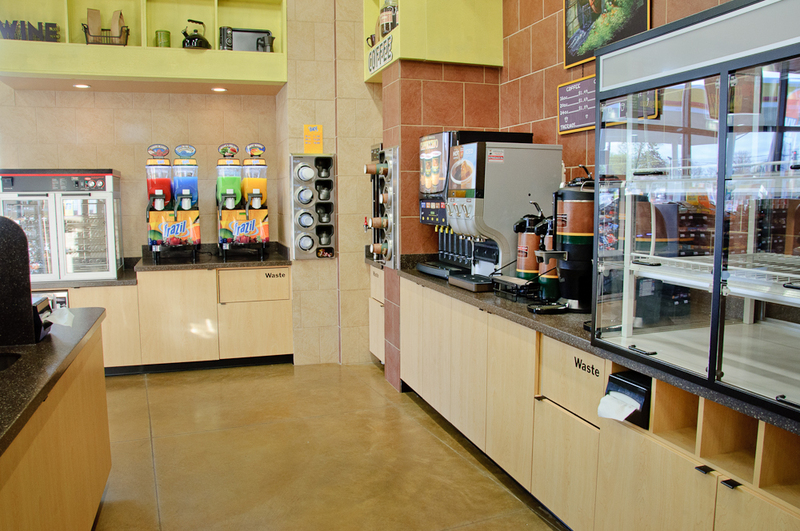 Construction was completed while fuel pumps remained open and unaffected by the work performed. 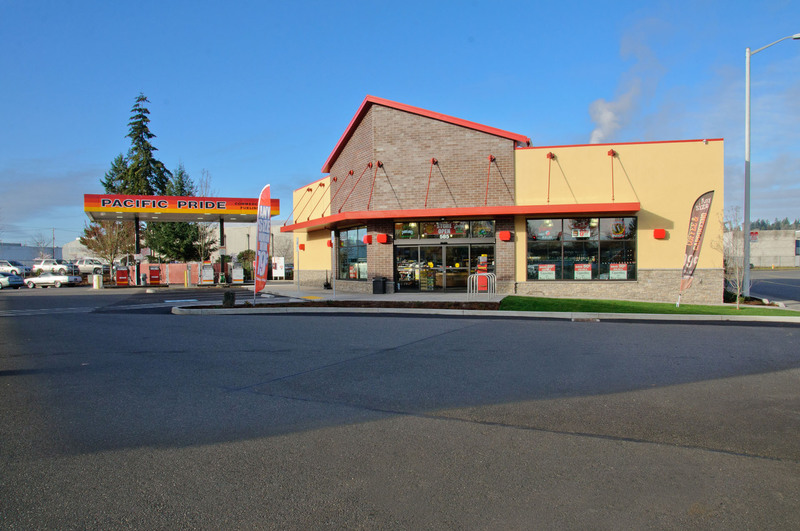 Watch our videos of demolition to the aging building on YouTube.